A conductor, cellist, and viola da gambist, David B. Ellis has performed repertoire ranging from Renaissance to Contemporary. He received a Bachelor’s of Music degree in Cello performance, a Master’s of Music degree in Historical Performance, and a Master’s of Music degree in Orchestra Conducting, all from the Oberlin Conservatory of Music. 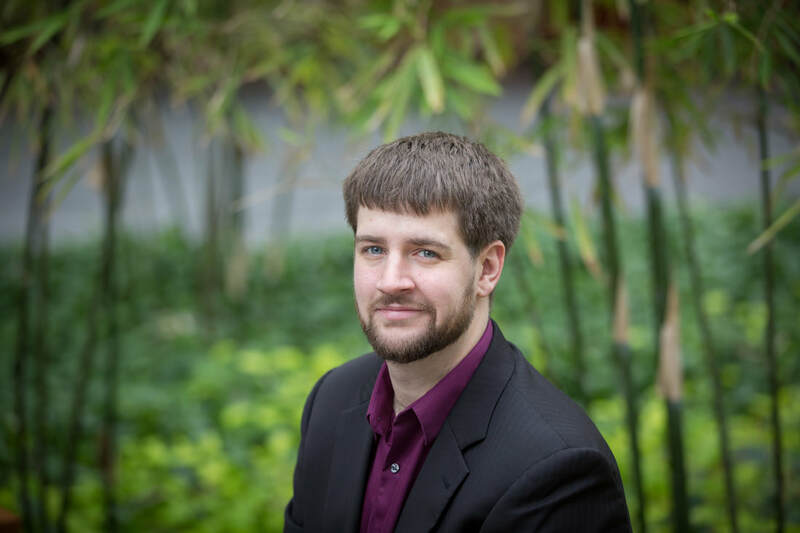 While at Oberlin, David studied with professors Raphael Jimenez, Tim Weiss, and Catharina Meints, and assembled and directed the Oberlin Baroque Orchestra. As a viola da gambist and baroque cellist, David has performed in many ensembles in Ohio and throughout the United States, including The Newberry Consort, Catacoustic, les soûls d’amour, Les Délices , Ampersand, Three Notch’d Road, The Bach Project, Apollo’s Fire, Burning River Baroque, and the Atlanta Baroque Orchestra. As a conductor, David directs the Case Camerata Chamber Orchestra and is the Executive and Artistic Director for Earth and Air: String Orchestra. He is a native of Solon, Ohio, and currently resides in Cleveland.